WordPress is a dynamic platform that makes new requests everytime the page is visited no matter if it is a visitor or blog administrator. Each request that is made on the database will consume some of your bandwidth. When too much bandwidth is consumed, the page speed will drop and it will take longer time for the blog posts to load. To solve this issue, you can install the WordPress caching plugin. WordPress caching plugin will create a cache for each of the posts and pages on your blog. Installing WordPress caching plugin can increase the performance of your website by several times. Increasing the page load speed is one method for making your blog more search engine friendly. When your blog posts load faster, your ranking on the search engine will also improve. Having a faster blog will also please your visitors. Everyone likes to surf a fast blog and no one wants to wait for a long time for the page the load. If your blog is slow, people will go to another blog to search for the information they want. The plugin will use data that has been generated previously to speed up the loading of the page for new requests. There are several types of caching plugins. Some plugins use techniques such as CSS minifying to make the page load faster. File based plugins will save a static version of the files and directs the visitor to the static version. In the caching plugin, there is a feature called purge the caches. This feature is used to re-cache data that has been previously cached. Every time you update a post, there will be old caches that are no longer the latest version. You can go to the plugin settings to purge the cache. Newer version of the data becomes available whenever someone posts a new comment, publish a new post or update an old post. WordPress caching plugin can be installed on small blogs or new blog that don’t yet have any traffic. 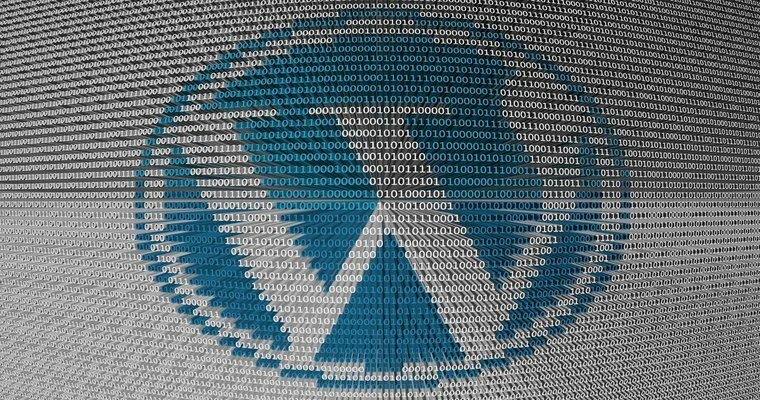 If your blog has a lot of traffic and you notice that it is loading slower than before, it is recommended that you install the WordPress caching plugin. You will see a significant difference in the page load speed after installing the caching plugin. It will significantly reduce the bandwidth usage so that it won’t quickly reach the bandwidth capped limit. WordPress caching plugin is helpful for people who host their blogs on a shared hosting server. Many cache plugins come with default settings that suit most users so it is not necessary to perform any configuration. There are tons of options for you to configure the caching plugin yourself. Tutorials are usually provided on the official plugin site and you can reference them if you are confused about using the additional options. WordPress cache plugin can be downloaded for free from the plugin directory. It is a free method for speeding up your site without having to make any expensive investment such as using clustered servers or Content Deliver Network (CDN). In the plugin directory, you can see which caching plugin has the highest rating and downloaded the most times. Not all plugins support content delivery network like W3 Total Cache and WP Super Cache. There are also other popular caching plugs with good user ratings such as Quick Cache, Hyper Cache, and WP Fastest Cache. To choose a suitable plugin, you should first install some of the top caching plugins one by one and test drive their features. In this way, you will be able to know which caching plugin work for your blog.